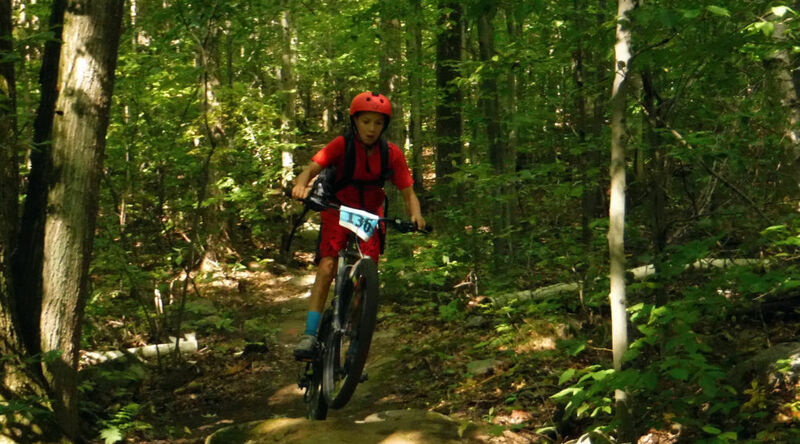 We had a great morning for a mountain bike race. All ages were allowed to race. Medals were handed out to age groups 40+. Here are a few pics from today’s event.